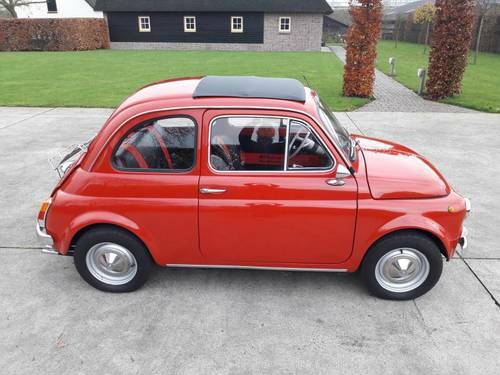 FIAT 500 F CONSTRUCTION YEAR 1971 RED. 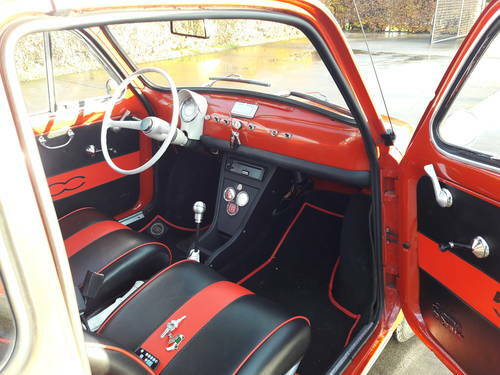 Superb Fiat 500 F from 1971, beautifully restored and equipped with the following accessories. 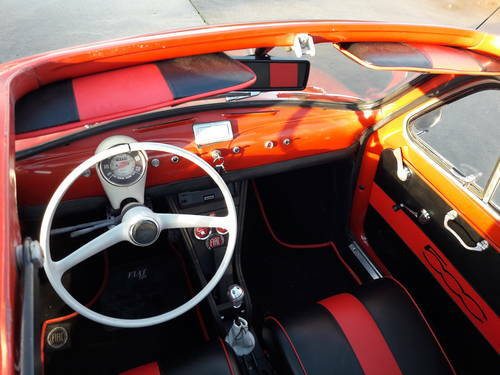 2 chromed door mirrors, chromed roof trim, new chromed luggage rack, sports exhaust with 2 pipes, very nice new interior. 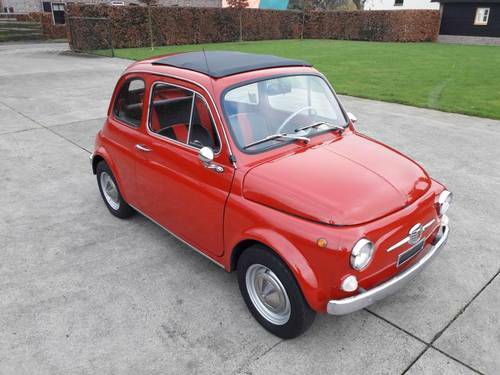 Technically and optically, this Fiat is in perfect condition and is imported from Italy by us. 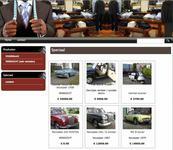 We have bought the Fiat from the 2nd owner. 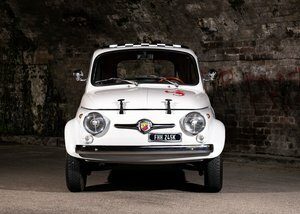 The Fiat has always been in a garage when not in use. 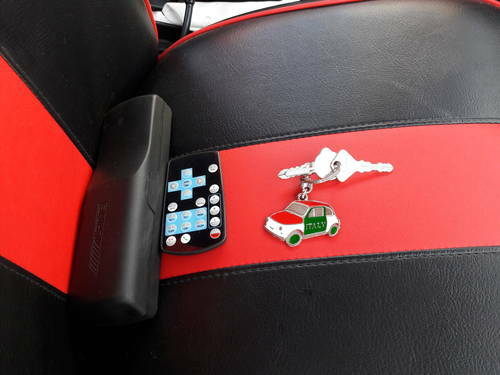 The Fiat drives and switches perfectly, as it should be. 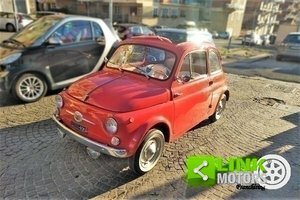 This type Fiat 500 F is the most wanted version because of the round ivory color counter and the dachboard painted in the body color. This dachboard has the most retro radiation. 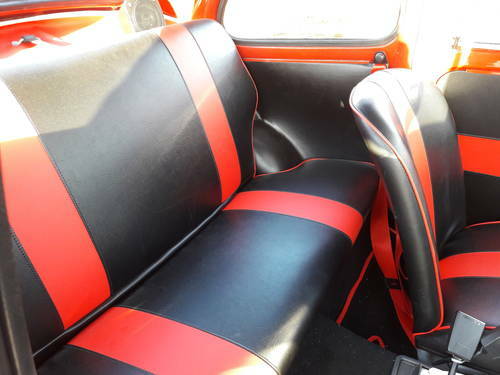 This Fiat is very worthwhile and will certainly get more prestige and value in the future. 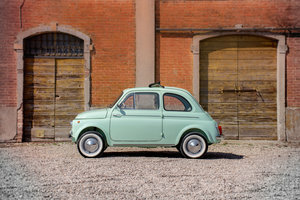 Even in Italy, the Fiat 500 F gets more prestige. 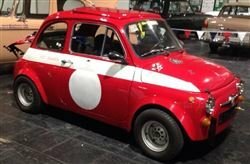 If desired, we can provide the Fiat with a Dutch registration with an A.P.K. examination.